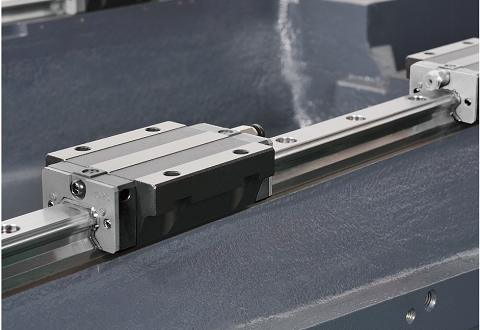 >Linear rolling guide-ways for three-axis, high processing speed, long working life. >Computer controlled auto lubricating system. 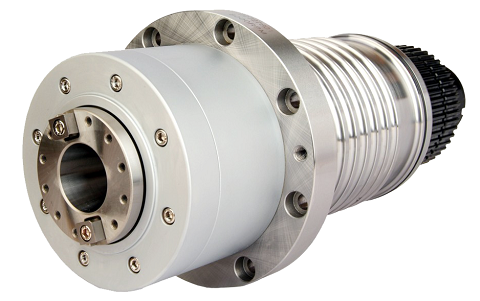 >Float broach mechanism design, to protect spindle bearing from tool shock & hitting, also keep spindle bearing's accuracy and long working life. 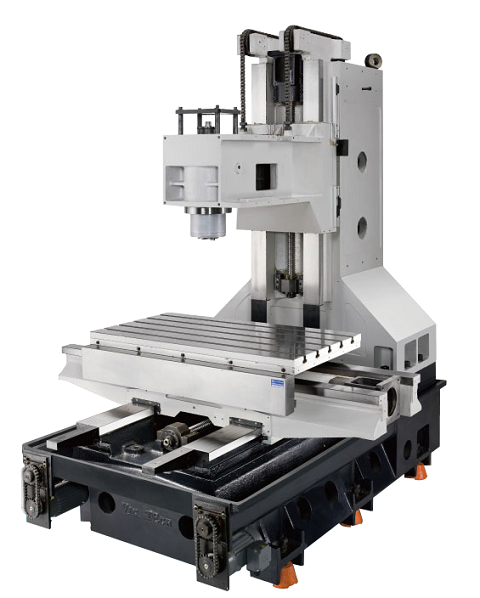 >Full splash guard to protect the security and reliability for 3-axis guide ways. 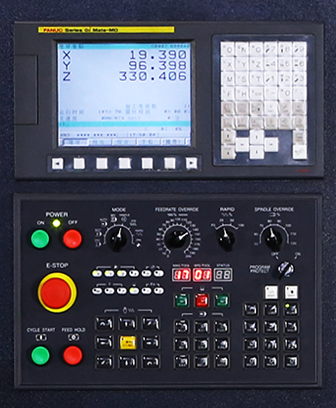 >Suitable for high processing of small/medium parts.